Md. 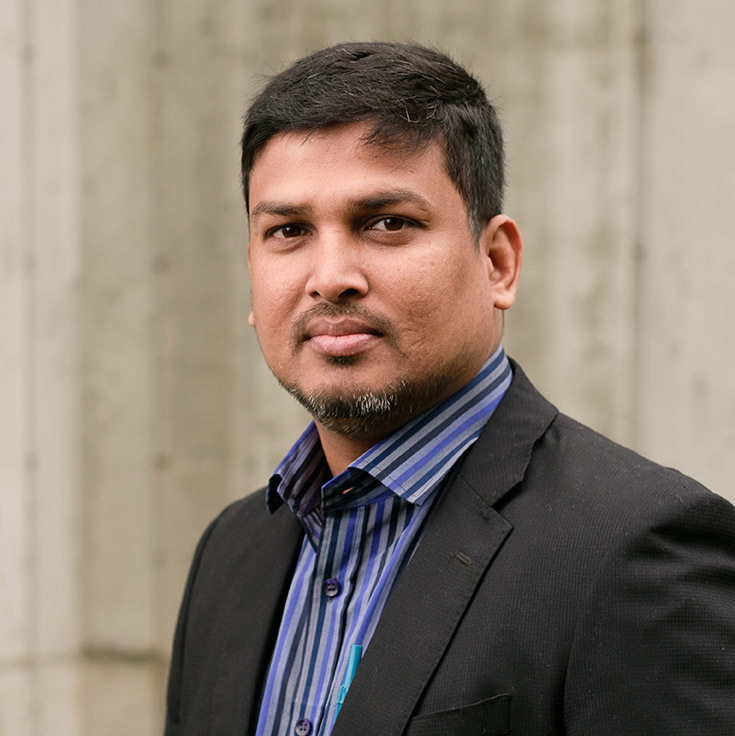 Moazzam Ali Shaim is Director of Finance and Business Development for ISC Bangladesh. He leads the team’s finance and administrative initiatives, including human resource management (HRM), procurement, compensation, benefits and payroll issues for ISC and the EHS+ Center at North South University (NSU). He is also responsible for ensuring the financial recordkeeping and reporting to ensure compliance. He brings 13 years of work experience in audit and fund management including budget management, business development, staff management, benefits and entitlement administration and training with several international and local NGOs. He has hands-on experience working with USAID, DFID and other donor-funded projects.